Yes, we are living in the DIY age. The internet is stuffed with remedies to enable you to do a wide range of tasks you should call an expert for. Although DIY can save you money, in this specific area you should hire a pro to handle your HVAC issues. While DIY may be helpful for numerous things, there are a couple of domains for which professional help is an unquestionable requirement. HVAC repairs are among them! When your HVAC system has a problem and struggles to function, you would prefer not to mess around. 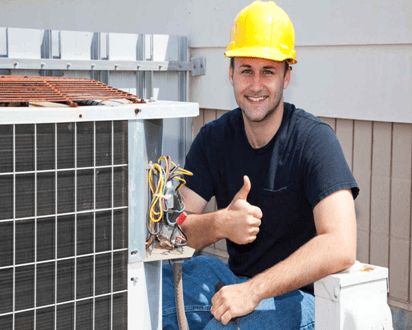 Here are a couple of reasons why you should acquire an expert for your HVAC repairs. The main purpose behind employing an expert is that they get the job done in the very first attempt. As an expert, their objective is your satisfaction and comfort, and so they aim to provide quality service. As the technology has advanced, aeration and cooling systems have turned out to be more versatile than what they used to be. An HVAC expert has dedicated a lot of time and effort to know about these units and see how they work. With years of experience and relevant qualification, they can discover the issue in minutes. They can also make sure the issue doesn’t reappear. This is one reason you should hire a pro to handle your HVAC issues. When you bring in an HVAC professional, they obviously help settle the current issue. But that is not all you get! An expert will altogether examine the unit to ensure that you don’t have other potential issues hiding in the wings. They can check for failing parts, dripping ducts, refrigerant levels, and so on. The experts even advise you on how to keep your HVAC unit in a good shape to avoid potential problems. Thus, while you summon your expert for just one issue, you get additional tips and guidelines without spending a single penny. This is another great reason you should hire a pro to handle your HVAC issues. If you attempt to deal with an HVAC problem on your own, you expose yourself to health/life hazards and huge losses. These start when you attempt to deal with technical issues without sufficient knowledge and expertise. Most people choose not to call a professional for HVAC repairs thinking it will cost a lot, but that is not true! When you call a professional, you get services backed by am guarantee. This saves you from bearing repair expenses in the future, in case the problem recurs. These experts are also equipped with the right tools and make sure you and your property are not harmed during the repair process. And above all, the overhauls introduced by professional HVAC technicians will help you cut on your energy bills. Do you need any more reasons? We think not! Don’t risk your comfort, money, property and health for the sake of saving a few bucks. 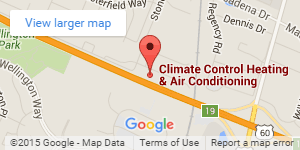 Climate Control Corp in Lexington is always up to serve you. 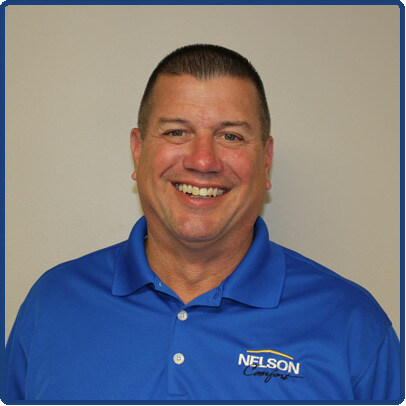 Be it new installation, routine support, tune-ups, or repairs, the experts can do it all for you. Dial 859-469-4182 today to schedule an appointment!